We will see how many of my predictions are right…Watch the 87th Academy Awards Sunday, February 22, 2015-7pm ET on ABC. 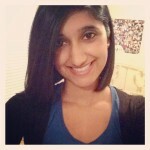 Hosted by Neil Patrick Harris! I sat down with the now Academy Award nominee writer Graham Moore. We discussed Alan Turing, Joan Clarke, how to flirt and more! The coming-of-age drama BOYHOOD was voted as the best film of 2014, according to the results of its annual critics’ poll which was released today. The finalized list of the top 10 films of the year were WHIPLASH (2), THE GRAND BUDAPEST HOTEL (3), BIRDMAN (4), THE IMITATION GAME (5), GONE GIRL (6), THE THEORY OF EVERYTHING (7), NIGHTCRAWLER (8), CHEF (9) and INTERSTELLAR (10). Jake Gyllenhaal was voted Best Actor for NIGHTCRAWLER. 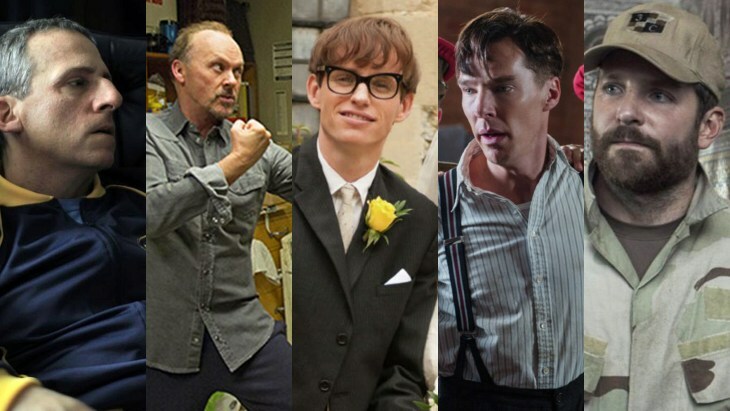 Runners-up included Eddie Redmayne for THE THEORY OF EVERYTHING (2), Benedict Cumberbatch for THE IMITATION GAME (3), Michael Keaton for BIRDMAN (4) and David Oyelowo for SELMA (5). For Best Actress, Rosamund Pike was the winner for GONE GIRL. Runners-up included Reese Witherspoon for WILD (2), Felicity Jones for THE THEORY OF EVERYTHING (3), Amy Adams for BIG EYES (4) and Julianne Moore for STILL ALICE (5). In the Best Supporting Actor category, the winner was J.K. Simmons for WHIPLASH. He was followed by Edward Norton for BIRDMAN (2), Ethan Hawke for BOYHOOD (3), Mark Ruffalo for FOXCATCHER (4) and Tom Wilkinson for SELMA (5). In the Best Supporting Actress category, the winner was Patricia Arquette for BOYHOOD. Runners-up were Emma Stone for BIRDMAN (2), Keira Knightley for THE IMITATION GAME (3), Jessica Chastain for A MOST VIOLENT YEAR (4) and Tilda Swinton for SNOWPIERCER (5). Best Director went to Richard Linklater for BOYHOOD. Alejandro González Iñárritu was next for BIRDMAN (2), Wes Anderson for THE GRAND BUDAPEST HOTEL (3), Damien Chazelle for WHIPLASH (4) and Joon-ho Bong for SNOWPIERCER (5). The Best Foreign Language film of the year was awarded to IDA. Second place was a three way tie between (in alphabetical order) ACCUSED, FORCE MAJEURE and WINTER SLEEP (2) and rounding out the list, WILD TALES (5). LIFE ITSELF won Best Documentary followed by CITIZENFOUR (2), SUPERMENSCH: THE LEGEND OF SHEP GORDON (3) JODOROWSKY’S DUNE (4) and THE CASE AGAINST 8 (5). THE LEGO MOVIE was named the Best Animated film of 2014, with HOW TO TRAIN YOUR DRAGON 2 (2), THE BOOK OF LIFE (3) and BIG HERO 6 (4). The award for Best Cinematography went to Hoyte Van Hoytema for INTERSTELLAR. This was followed by Emmanuel Lubezki for BIRDMAN (2) and Roger Deakins for UNBROKEN (3). This is the first year that the North Texas Film Critics Association has given an award for Best Ensemble Cast. It was awarded to BIRDMAN followed by THE GRAND BUDAPEST HOTEL (2) and BOYHOOD (3). The North Texas Film Critics Association (NTFCA) is an unincorporated, members-only organization of print, broadcast and internet film reviewers serving the North Texas area. The association was founded in 2005 and consists of a group of twelve film critics. 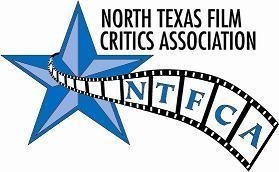 For more information, visit www.northtexasfilmcritics.com.